Did you know that odors in your home or business can be more than just a bad smell? Our sense of smell is one of earliest evolutionary achievements, which is no surprise given its primary purpose is to alert us to danger in those nearby odors. For an odor to register on our smell-o-meter, microscopic molecules of whatever we’re smelling have to become airborne and find their way into our nose. If you can smell it, you’re ingesting whatever odor is tickling your nose. And when you’re talking about the sweet aroma that wafts out of donuts in a donut shop, this is lovely beyond measure. But in other cases, odors can be downright deadly. Properly treating some odors – by hiring professionals like LM Companies LLC who know how to remove those odors safely and completely – is a matter of your health and safety. If a musty, “wet cardboard” odor smacks you in the face whenever you walk through your door, the most likely culprit is hidden mold, which has probably taken root inside your walls. As we discussed in our article on mold, mold can be extremely hazardous to your health, especially for young children, the elderly, or people who already have respiratory problems, like asthma. And once you’ve discovered a persistent mold issue, it’s likely too big for you to remove yourself. Proper, professional mold removal, like the mitigation services offered by LM Companies, LLC, is critical for protecting yourself and your loved ones from the hazardous health effects of spreading mold spores and mycotoxins throughout your home. Beyond that, one of the most important steps in mitigating the odor of mold is identifying the source of the mold – whether a persistent leak or high levels of moisture in the air – and properly resolving the issue to ensure the mold does not come back. Even domesticated, it’s important to remember our pets are, well, animals. And as animals, they are responsible for a few different odors – urine, feces, vomit, and even the oils in their skin — that can sink into your home and wreak havoc on your house’s value. Over-the-counter pet odor cleaners are simply not strong enough to rid your home of these odors, and when you’re dealing with dander allergies on top of the unpleasant odor our pets can sometimes leave behind, properly mitigating the source of the odor is important. LM Companies, LLC offers a range of services to mitigate the odors our furbabies bring into our home, including carpet cleaning and animal waste cleanup. Smoke damage, and its associated odor, doesn’t have to come in the form of a blazing house fire. 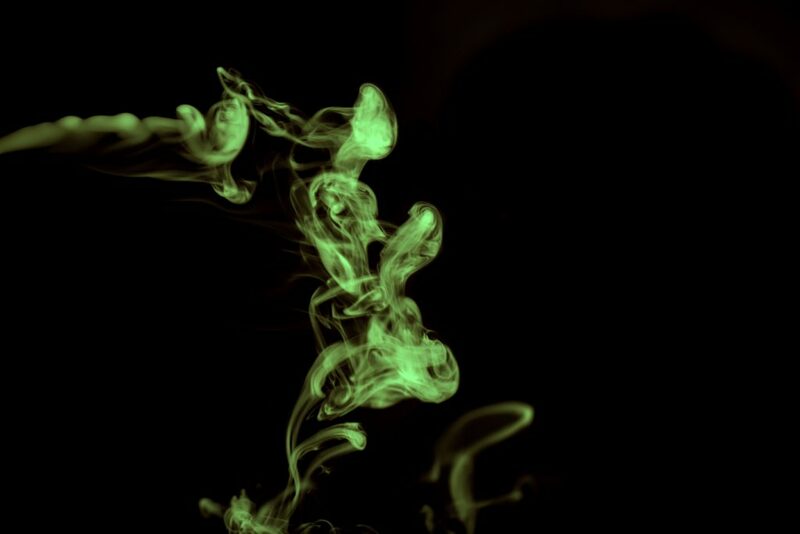 The acidic odor of smoke can sink into your home as a result of smoking cigarettes inside your house, leading to the particles from burning tobacco settling onto the surfaces of your home. This is often called third-hand smoke. Surfaces such as bed linens, carpets, the walls, and even the counters soak up the toxins in smoke. Smoking indoors creates an especially volatile kind of dust that contains at least 11 different carcinogens, which settle into every surface the air touches. Hiring professionals, like LM Companies, LLC, to properly mitigate odors associated with smoke, whether from smoking indoors or from a more significant fire, is critical in preserving the value of your home and keeping your loved ones safe from the hazardous components found in smoke and its stale odor. Possibly one of the most stomach-turning odors that can plague your home is the smell of an outside critter who found its way into your walls or attic and died. No odor is more pungent and difficult to get rid of than the sickly odor of death. It sinks into all porous surfaces and gets into your HVAC system, spreading the odor throughout your home. This odor, among all the others, is the most dangerous to remove because the airborne molecules are actually biohazardous contaminants. The only way to safely and completely remove this odor from your home is by relying on the services of a mitigation company, like LM Companies, LLC, that is certified in biohazard cleanup. No job is too big or too small for us to handle. This entry was posted in BLOG and tagged Animal Odor, mold, Odors, Smoke, Toxic Odors.